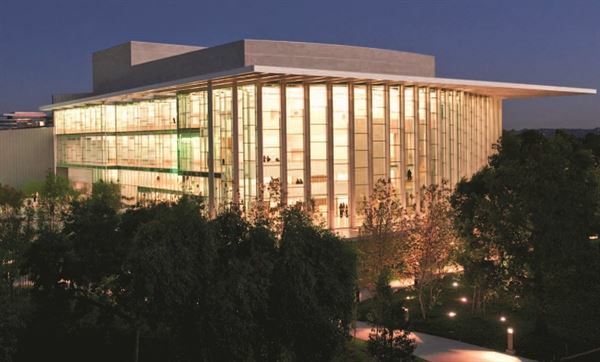 Operating under the auspices of the university, the Valley Performing Arts Center has established California State University, Northridge as a hub for culture and performing arts in the region. The center, which includes a 1,700-seat Great Hall, a 178-seat flexible experimental theatre, classrooms, laboratories, rehearsal space, and offices, will officially open with a gala celebration on Jan. 29, 2011. The 166,000-square-foot, state-of-the-art facility features an acoustically-tunable main performance hall and will support a full-spectrum of professional performing arts programming, including symphonic orchestra, dance, opera, theater, and musical theater, as well as film and lectures.